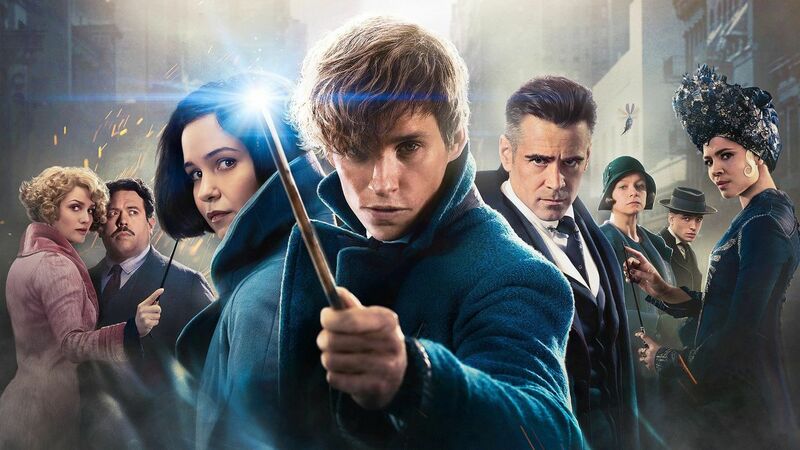 The release date of the Fantastic Beasts sequel, Fantastic Beasts: The Crimes of Grindelwald is getting closer and closer and after the release of the international trailer of the movie, it seems like the makers of the movie aren’t happy with the gigantic hype they already have in the market among the viewers as they’ve also revealed that a major character from Harry Potter is going to come in the upcoming movie ‘Fantastic Beasts: Crime of Grindelwald’ and no wonder the hype is now getting really really high. 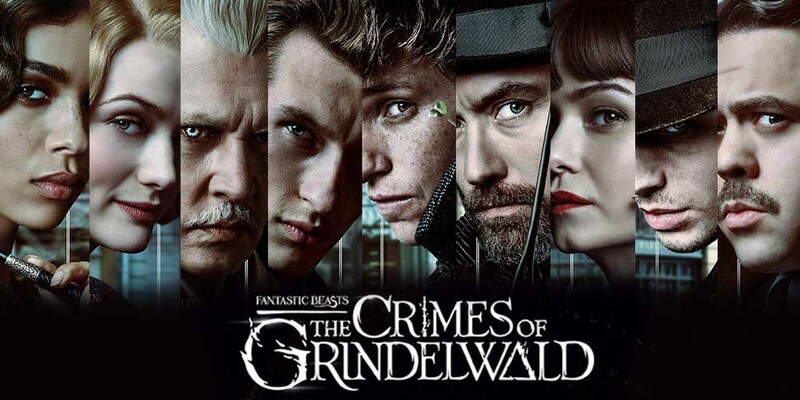 So, the news is really exciting as we are going to see that one of the most beloved characters from the Harry Potter timeline is going to come in the upcoming movie Fantastic Beasts: Crimes of Grindelwald and fans are really getting emotional after hearing this news because a lot of emotions of fans and viewers are attached with this character. 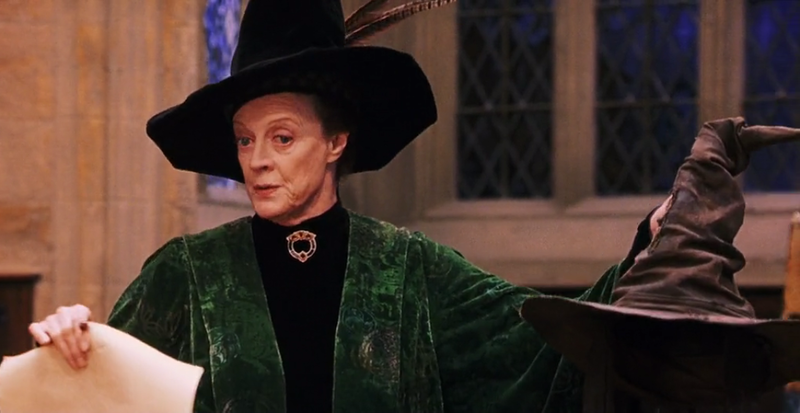 The character is none other than Minerva McGonagall, yes you heard it right we are going to see the character who has been one of the pillars of Hogwarts in the upcoming movie as it has been revealed from the site PopCulture.com which is the sister site of ComicBook.com. 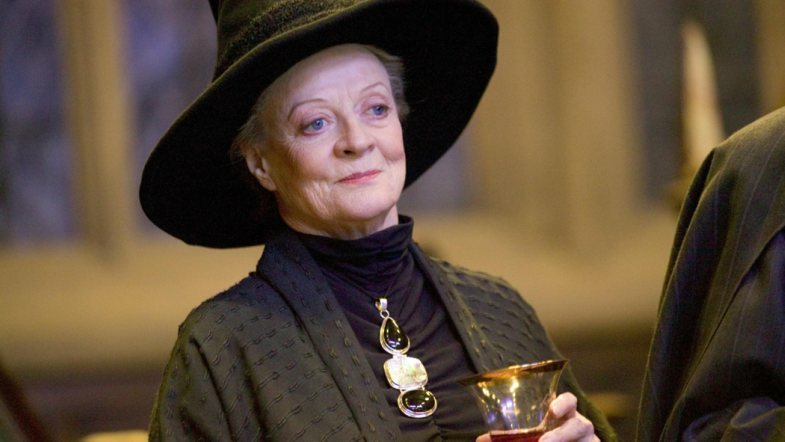 We all know that it was Maggie Smith who portrayed the role of McGonagall in the movies of the Harry Potter series and it was one of the most beloved characters of Harry Potter movies. 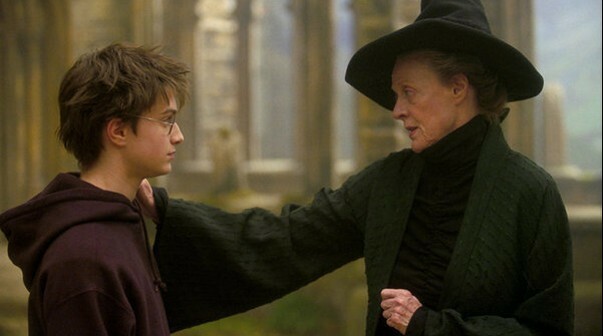 Also, it is her character which will bring all those memories of little Harry Potter and all the characters of that timeline when they were young and Professor McGonagall was the one who always comes whenever something happens and also the fight she had with Professor Snape. 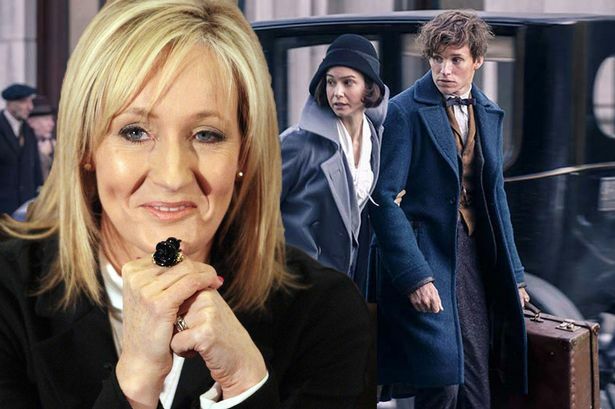 So, a lot of memories of the character are in the hearts of movie and we are going to see the younger version of her character in the upcoming movie and the role is going to be portrayed by one of the most popular and talented Iris actresses Fiona Glascott. 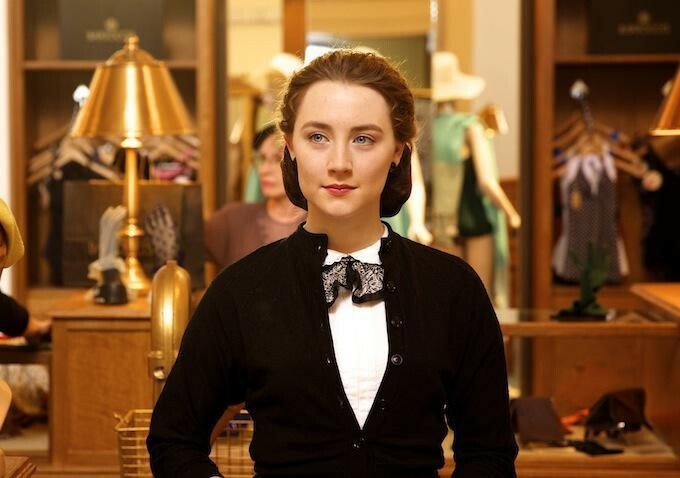 The actress is going to play the younger version of this famous character and there after seeing her performances in the movies like Brooklyn and Resident Evil Flick. 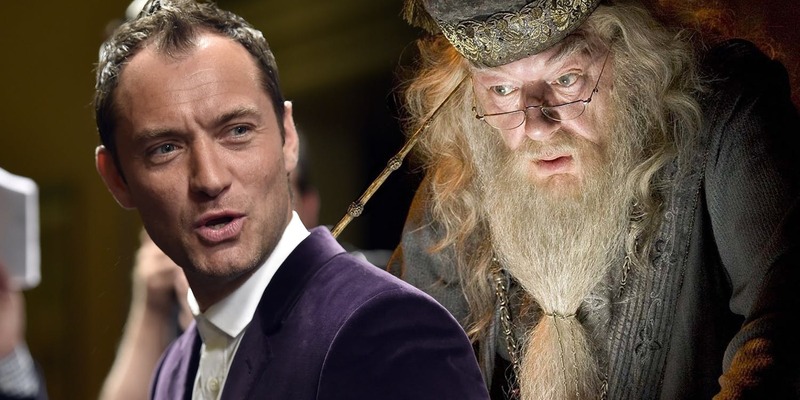 There are reports that we will see the younger version of the character will be seen in the movie alongside Albus Dumbledore whose role has been portrayed by one of the stars of the movie Captain Marvel, Jude Law. 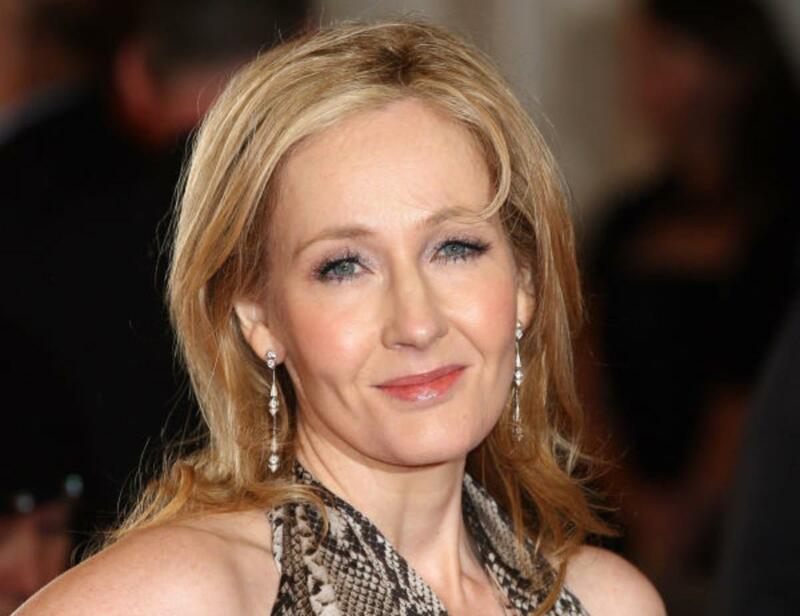 There are also claims and as we all know that there was nothing mentioned in the notes of production released by WB. 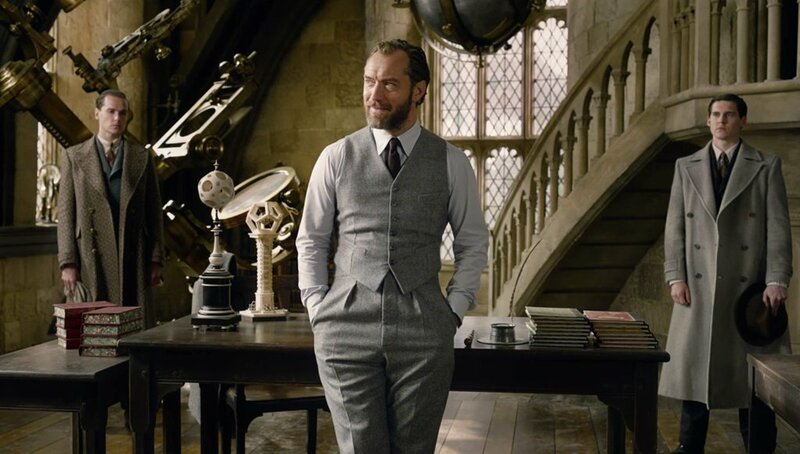 So, there are chances that we will not see this character in very much limelight and screen space. 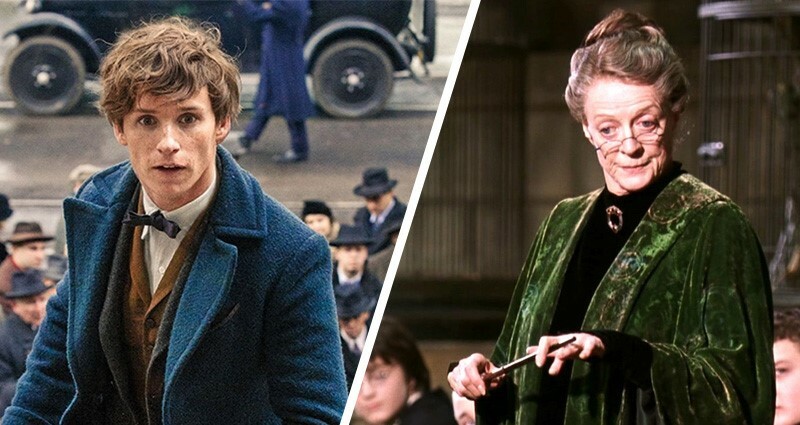 So, are you excited to see the younger version of McGonagall in the movie Fantastic Beasts: Crimes of Grindelwald, which is going to be released on November 16, 2018.